Log in to your Shopware account. Choose in the top menu of your Shopware for Configuration > Plugin manager. 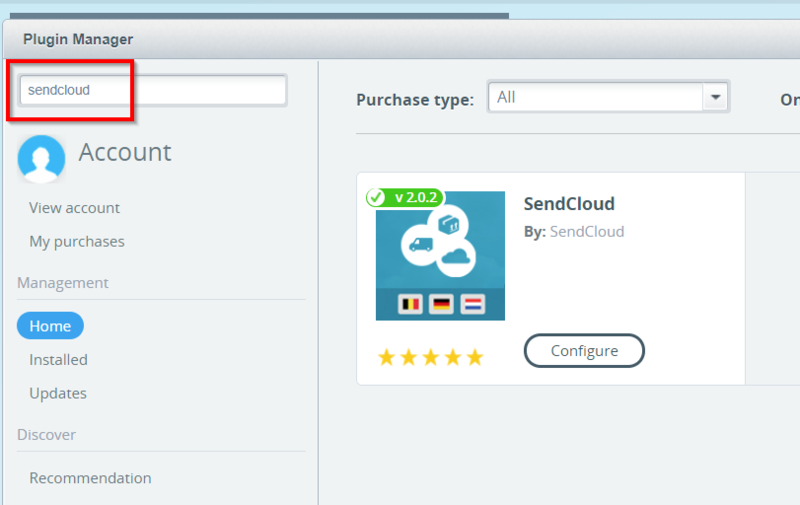 Search for SendCloud in your plugin manager view and download the plugin. 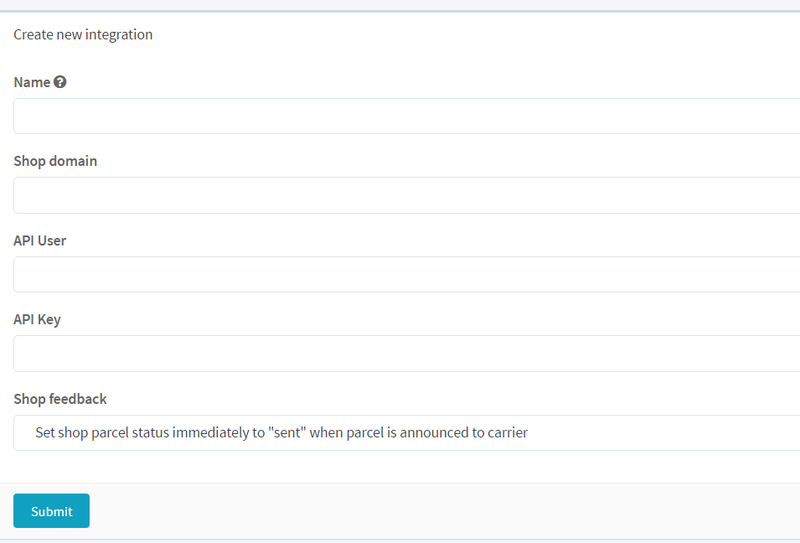 Once you have made the settings in the Shopware account, you can log in to your SendCloud account and select and add Shopware under 'Settings' > 'Connected shops'. Enter the data as asked in following image and press 'save'. Choose save, and your Shopware integration is ready to be used!